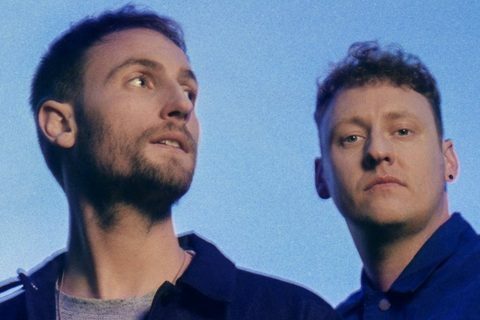 The English electronic duo Maribou State have had their latest meddled with in the best possible way, with US DJ Maceo Plex getting his dirty tech hands all up in the laid back track Nervous Ticks. 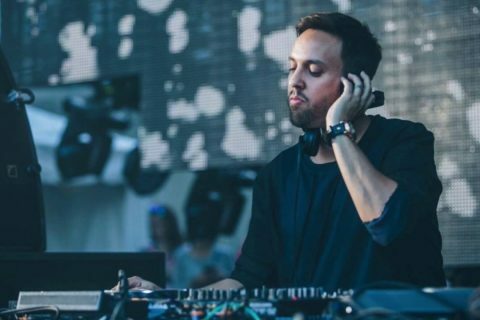 The warm and soothing original is a rich piece of electronica, featuring the versatile vocals of Holly Walker, however the Maceo Plex remix is anything but. With snares galore and a bunch of fast, erratic drums the breakbeat is easily recognisable in the rework. 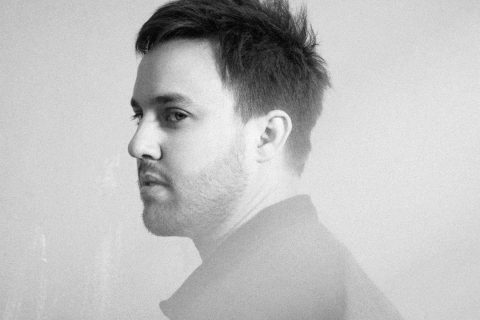 Maceo Plex touched on the process of remixing the track in a recent interview. 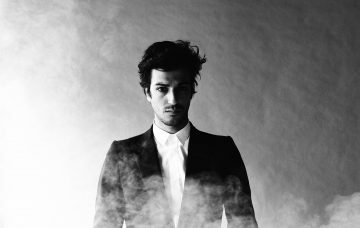 “When I got sent the parts I instantly could hear the vocal over a cool breaks track. Soon as I laid it over the breakbeat it pretty much wrote itself” he said. 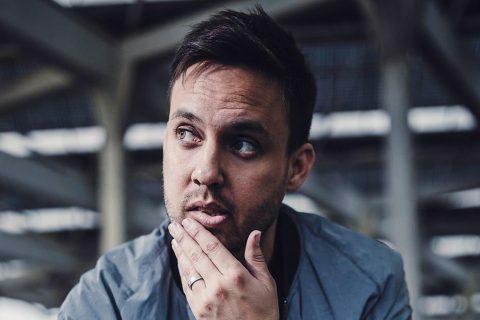 This remix of the track was released along with a bunch of others, ahead of Maribou States forthcoming album ‘Kingdoms in Colour’. 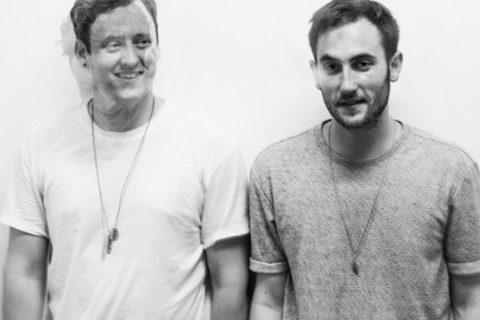 Listen below and let us know if you like the rework.